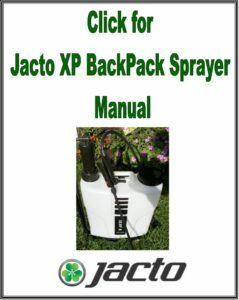 The Jacto XP312 Backpack Heavy Duty Sprayer comes an attractive price point for both the professional and intermediate user! Even the shape of the Jacto tank is purpose-designed not only for comfort and durability, but also to retain less liquid on the walls and to empty almost entirely. Plus the unique in-line cylinder attachment means less wear on the piston cup for extra-long service life before maintenance is needed. 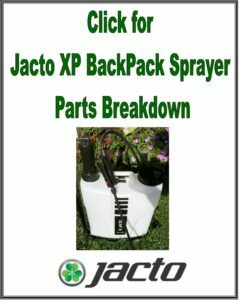 You can pump the Jacto XP312 sprayer until it’s almost dry – less wasted chemical than with competitive products. Poly piston pump – high pressure (up to130 psi) and 620 ml volume. Internal piston pump design to eliminate leakage and to helps reduce operator exposure to chemicals. Ergonomically designed and chevron contoured tank for exceptional comfort and less liquid retention on the walls. 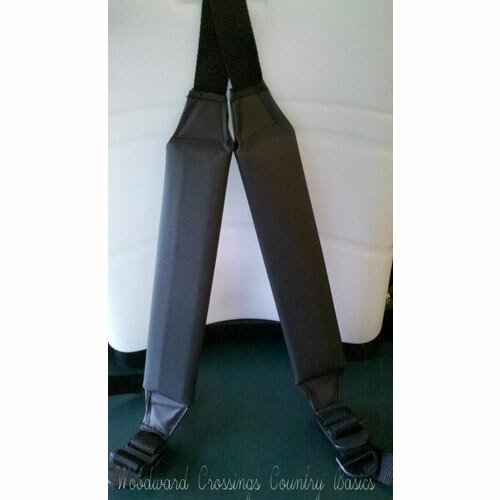 Quick-adjust shoulder straps with thick padded shoulder pad. Ergonomic trigger valve with locking trigger and integral filter. 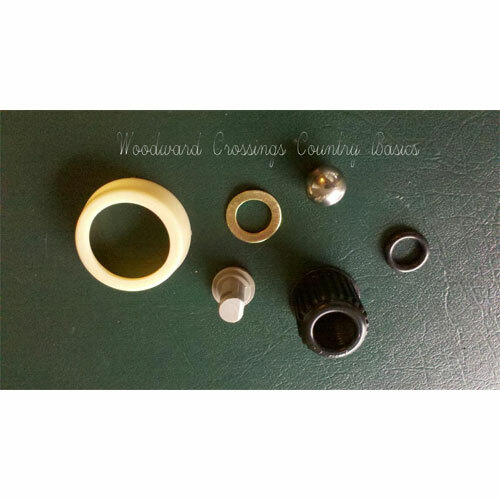 Pump lever lock and spray lance lock for easy storage. Choose from two color schemes. 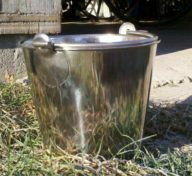 Handle built into the top of the tank for easy carrying or for hanging storage in shops and equipment trailers. 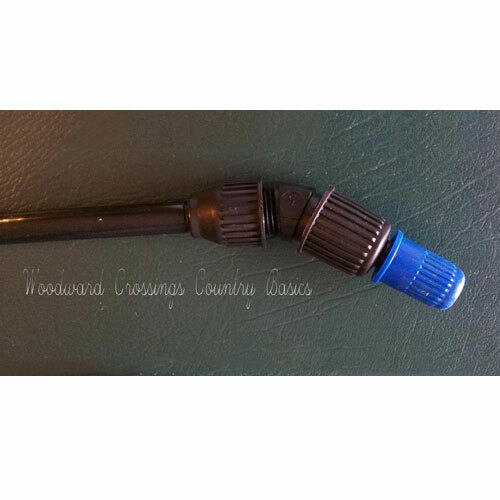 Adjustable cone nozzle with filter. 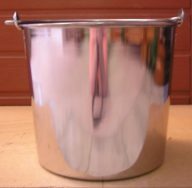 XP312 (3-gallon model) – 7.7 lbs. 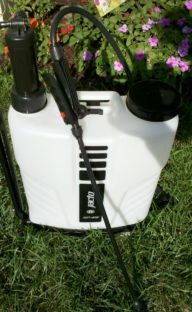 XP416 (4-gallon model) – 7.9 lbs. 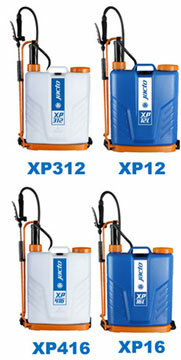 Jacto XP Sprayers Show the Easy to See Fluid Levels in Gallons and Liters! 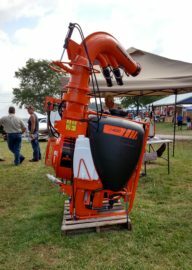 Priced to sell and built to last the Jacto Sprayers are highly-engineered and innovative products that serve end customers well. 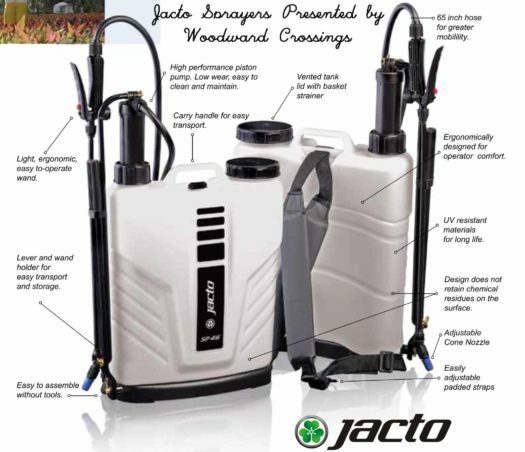 Another extremely popular Jacto Backpack Sprayer is the HD400 4 Gallon sprayer. We are just a "Ma and Pa", so please leave a message if we don't answer right away. We'll return your call as soon as possible.